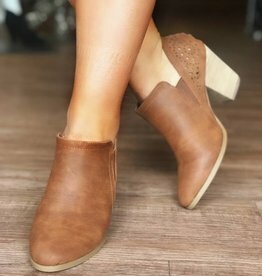 These adorable tall black boots will look great with all your new fall/winter favorites. 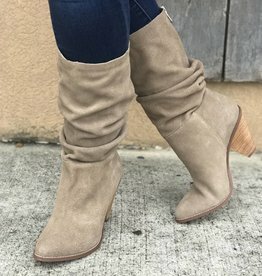 The faux suede fabric is so luxurious and will keep you comfy no matter where you're headed! Slay Everyday in these seriously awesome knee high boots. 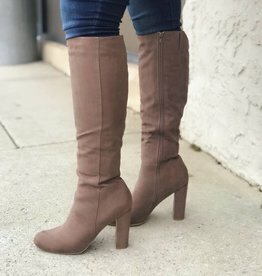 These taupe tall boots are such a perfect staple piece for any girls closet!